← He’s still moving! We must too! The Lord is wonderful because of what He has done and what He will do,am very sure and iam an open witness because ive seen things unique in my life.. 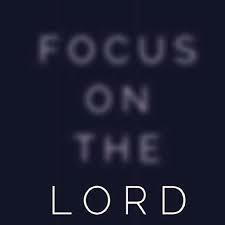 Focusing on Jesus makes everything else come into better focus.